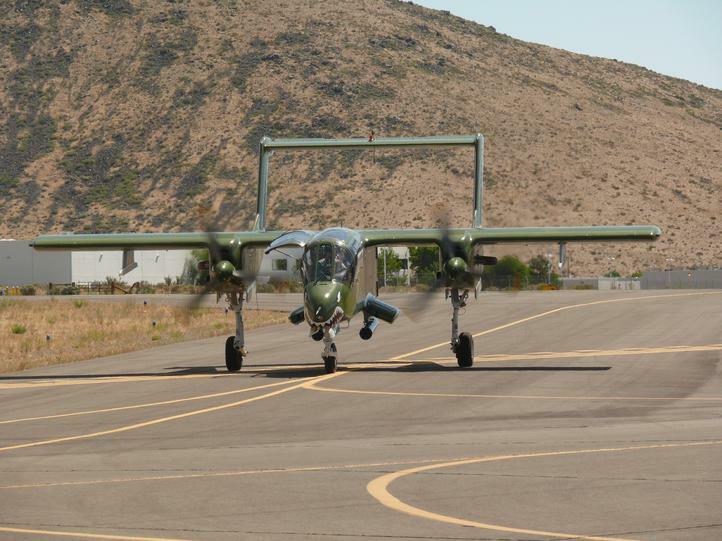 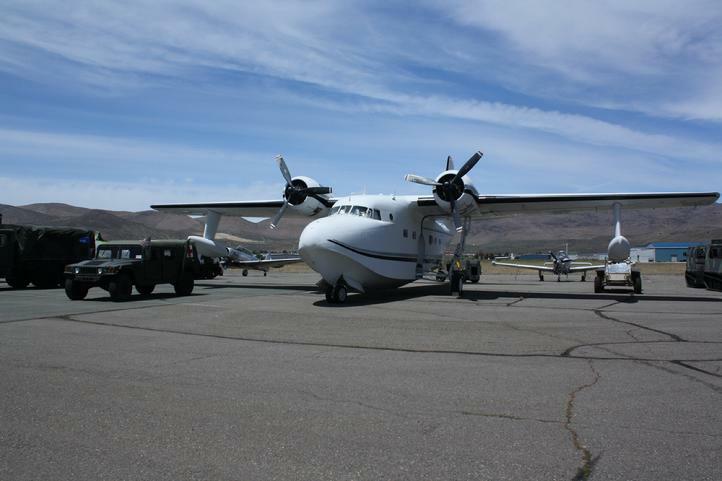 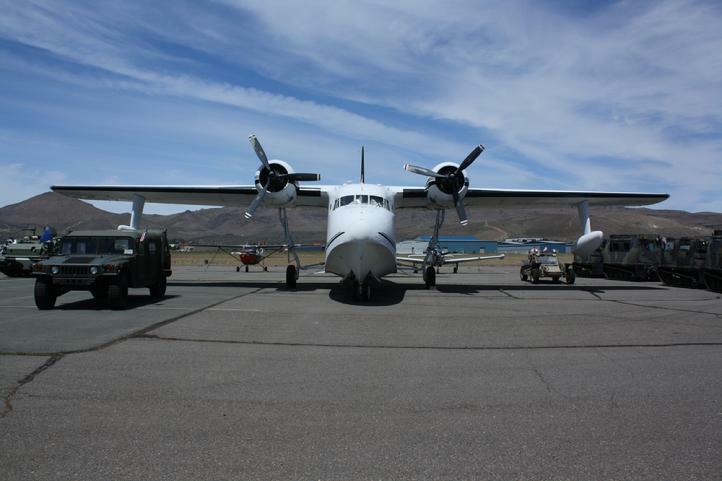 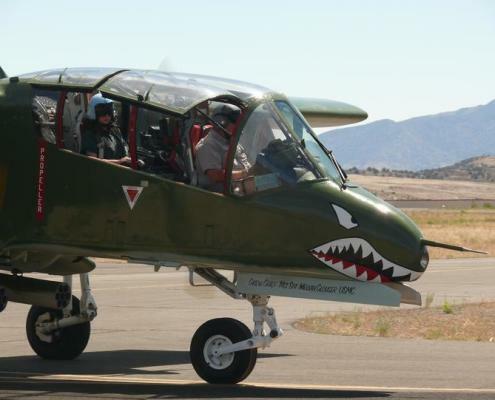 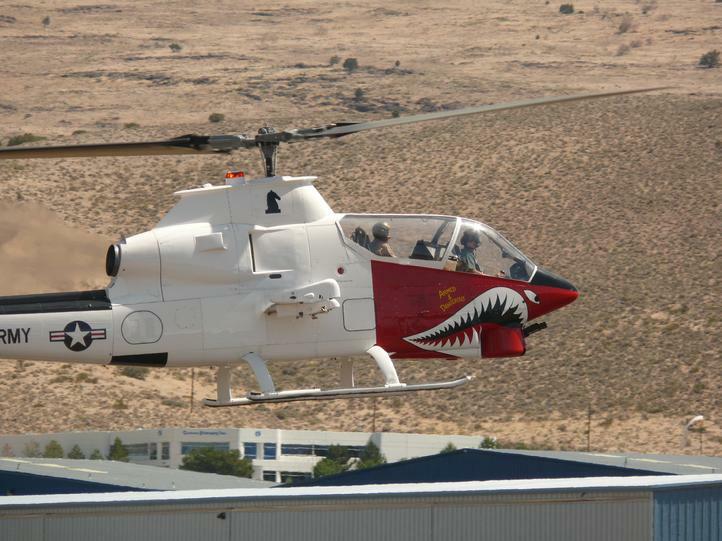 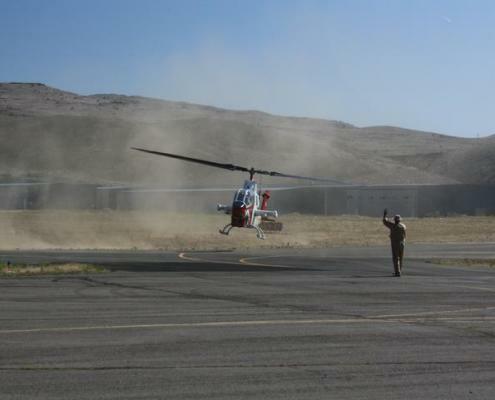 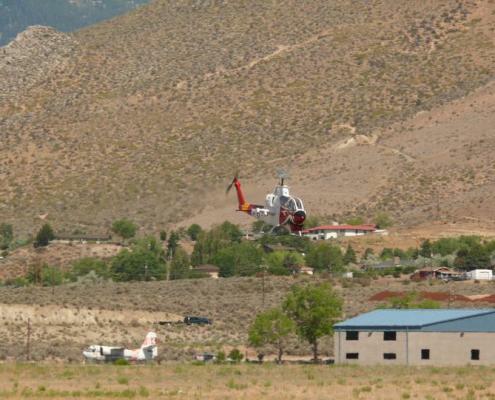 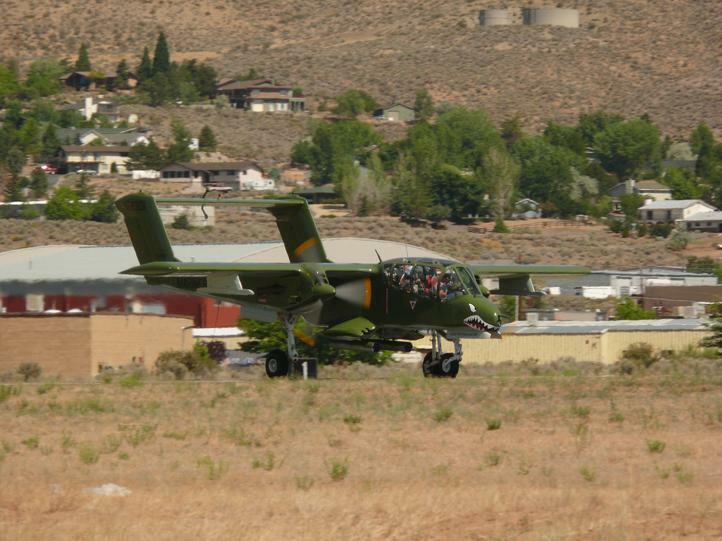 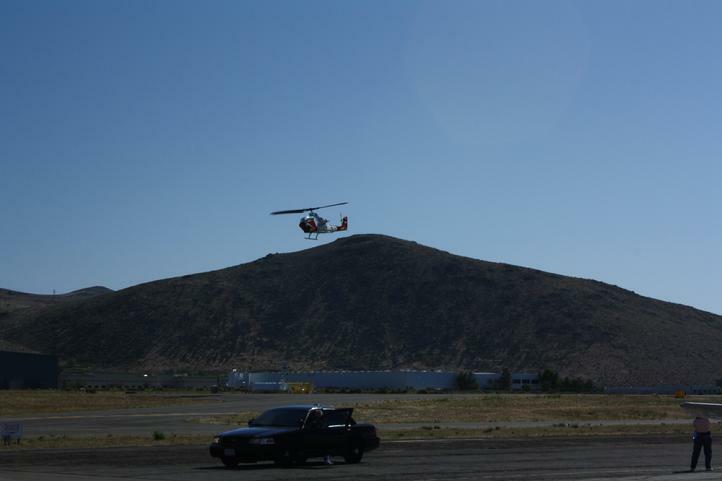 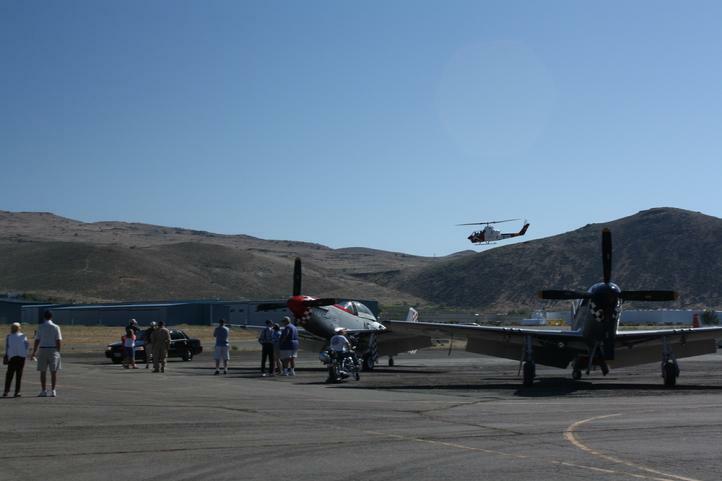 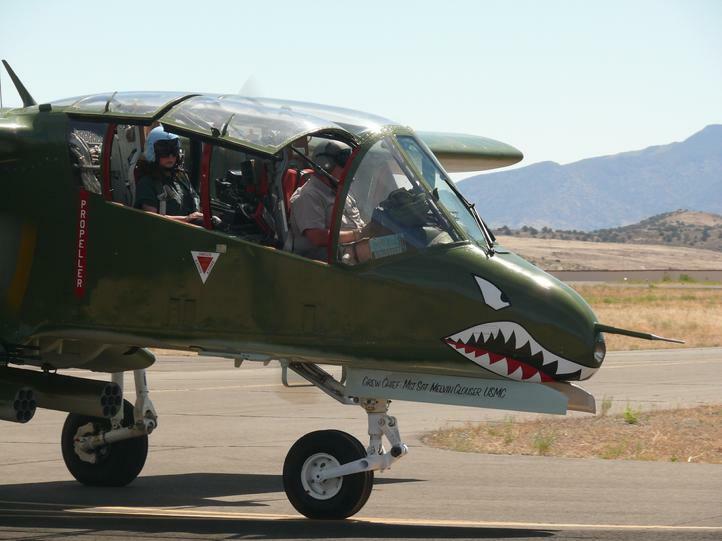 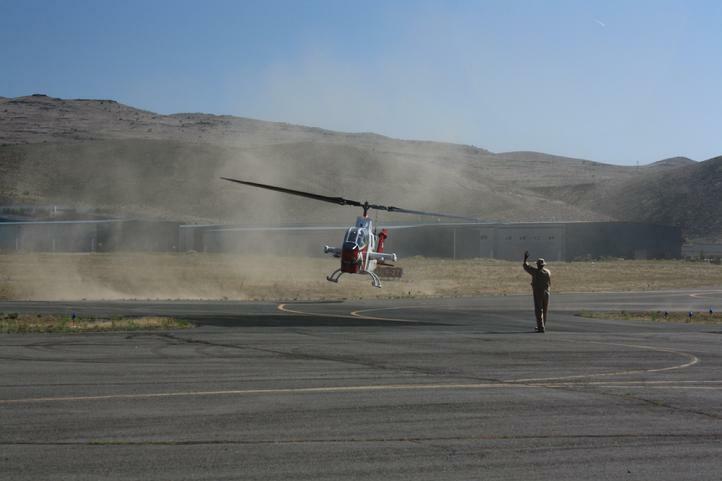 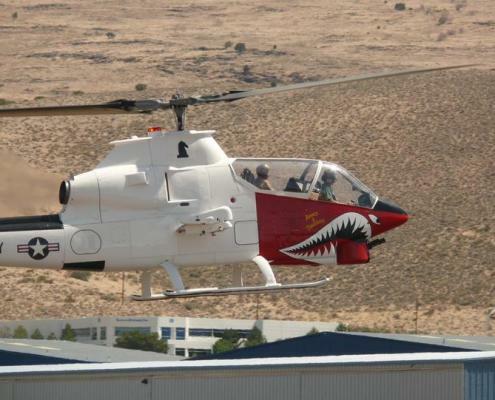 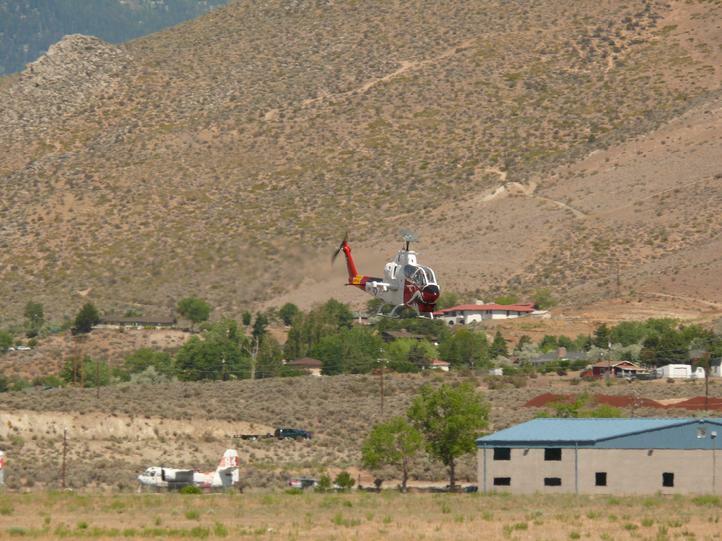 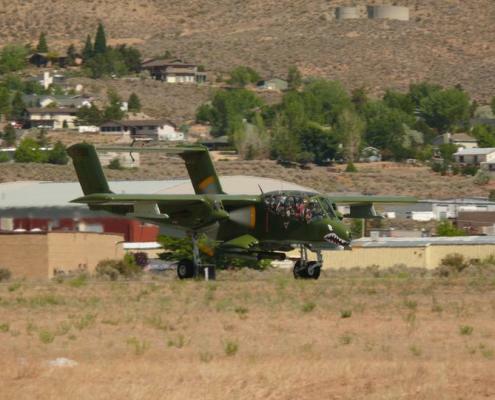 Cactus Air Force is proud to participate in The Carson City Airport Open House 2013 “Flight Plan for the Future.” This relished family event is not only exciting and thrilling but educational as well. 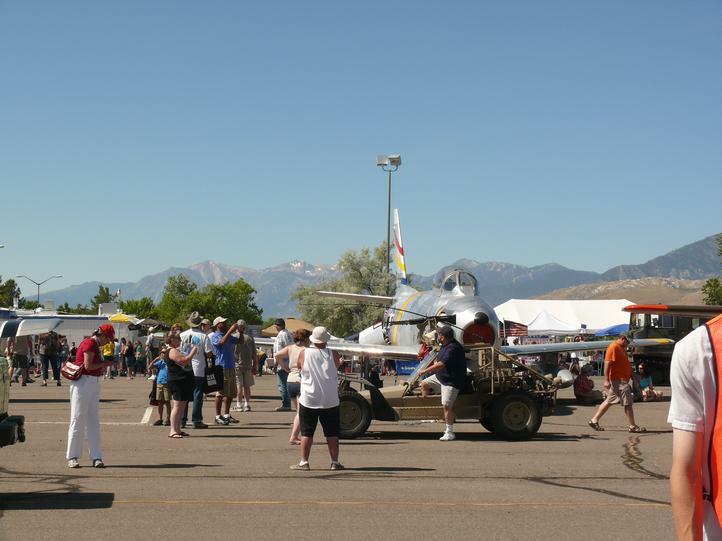 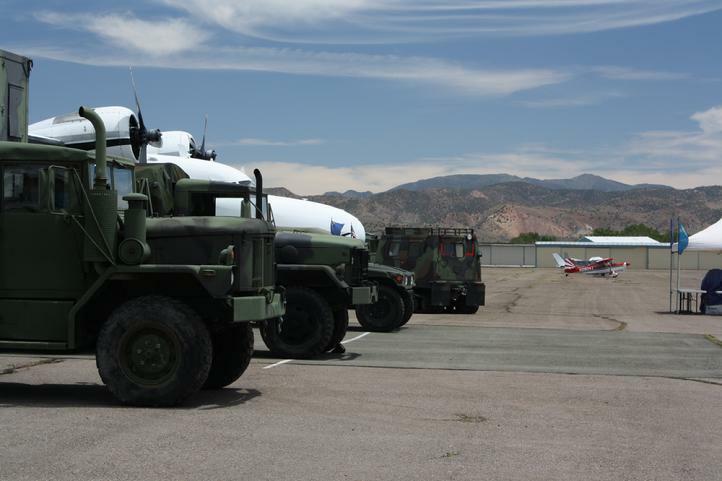 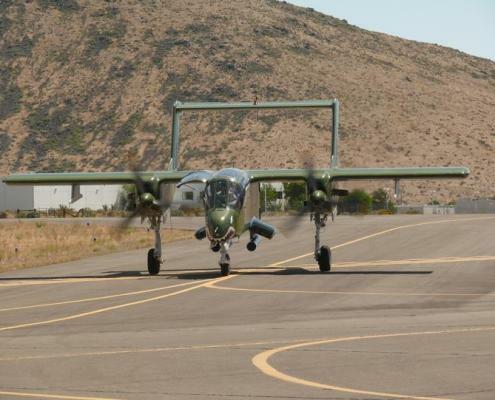 Cactus Air Force was present with dozens of aircraft and military equipment. 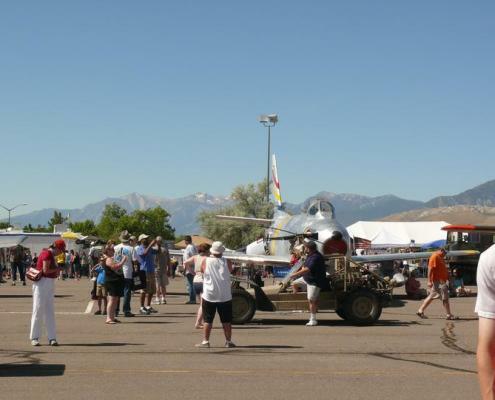 We enjoyed our conversations with people about our historic collection and encourage them to come see us again at various regional airshows or our future Wings and Wheels Museum presented by Cactus Air Force.